"The goal of our union is to have a formal seat at the table to negotiate with management," the union wrote to staff in an email obtained by The Verge. "We’re negotiating to promote our collective values, and ensure Kickstarter is around for the long haul. 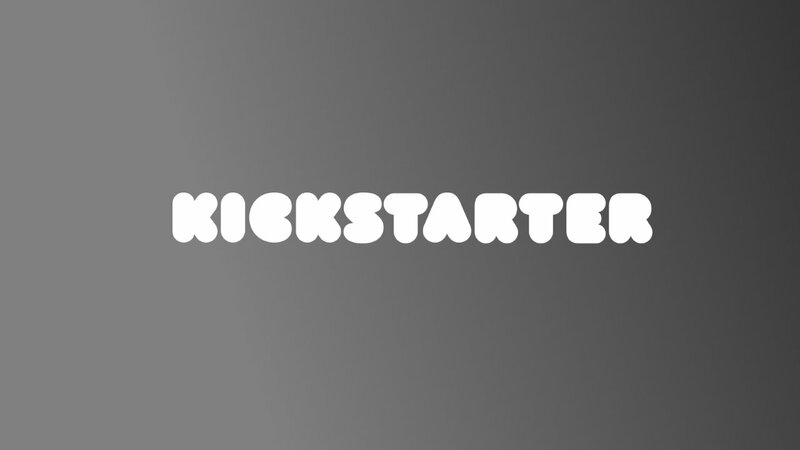 We care about preserving what’s great about Kickstarter and improving what isn’t." While Kickstarter has yet to recognize Kickstarter United, the union expressed no animosity toward the company publicly. In an official statement obtained by The Verge, Kickstarter United praised both the crowdfunding platform's values and its leadership. Meanwhile, Kickstarter seems to be receiving the union with grace. While the company has not yet recognized Kickstarter United, a spokesperson stressed that Kickstarter is eager to listen to its "employees' concerns." Unionization remains a growing issue in the tech industry. If Kickstarter United succeeds, it may influence other tech companies to unionize. That said, Kickstarter’s headquarters are based in Brooklyn, not Silicon Valley, and it remains unclear if a New York-based unionization effort could spark others to organize in Seattle, Boston, Austin, the Bay Area, and other popular tech regions. Kickstarter United also reflects an ongoing conversation about fair treatment, workers’ rights, and unionization in the games industry. AFL-CIO, the largest union federation in the U.S., recently called on games industry employees to unionize. 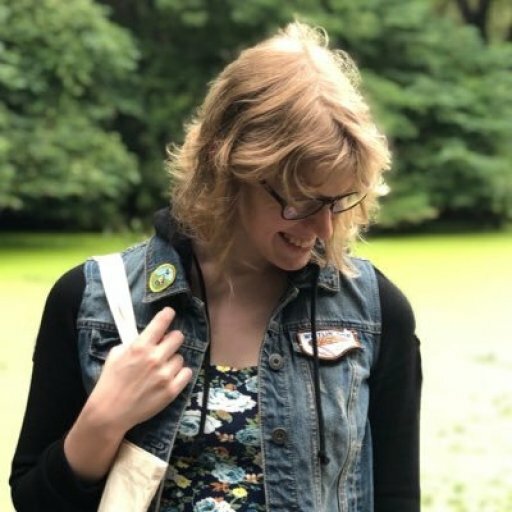 In an open letter published by Kotaku, AFL-CIO secretary-treasurer Liz Shuler criticized game studios’ "outrageous hours," "inadequate paychecks," and "stressful, toxic work conditions." Unionization remains a popular choice among developers too, although not everyone is on board. In GDC organizers' 2019 State of the Game Industry survey, 47 percent of games industry employees polled supported unionization, while 16 percent were against unionizing. Many respondents weren’t sure if unionization was the right choice: 26 percent said "maybe," while 11 percent said they "don't know." In other words, while nearly half of all industry members supported unionization, 53 percent either rejected unionization or were unsure if it was the right. With games employees divided on unionizing, it’s unclear for now if developers will follow Kickstarter United’s lead. But as the tech world begins grappling with these questions, expect gaming to continue its conversation as well.